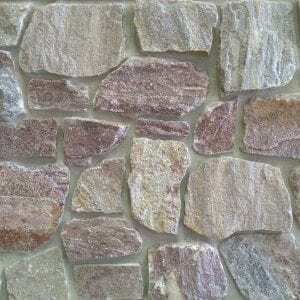 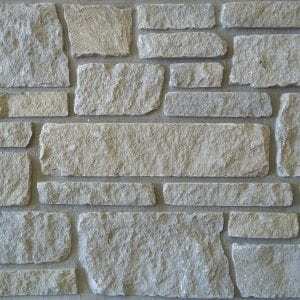 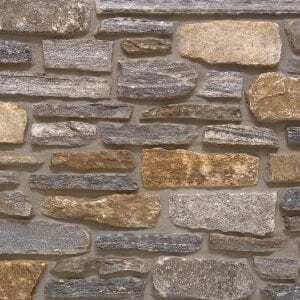 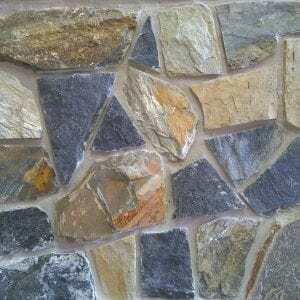 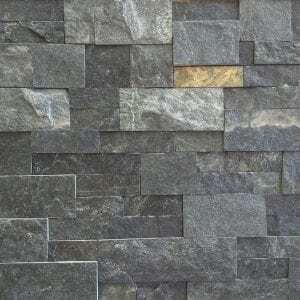 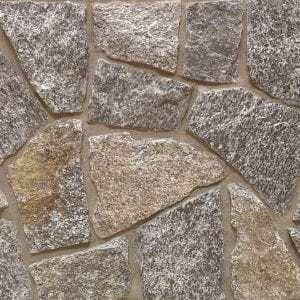 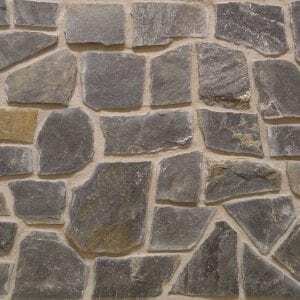 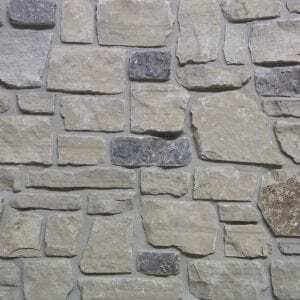 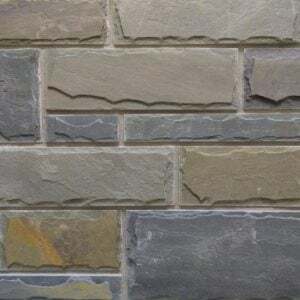 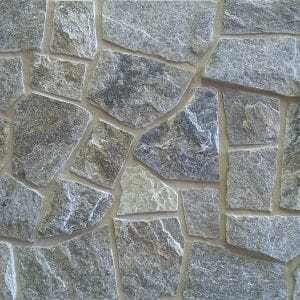 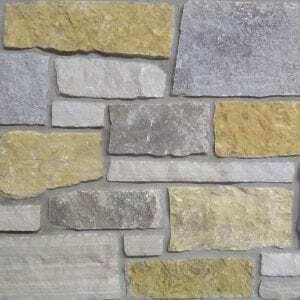 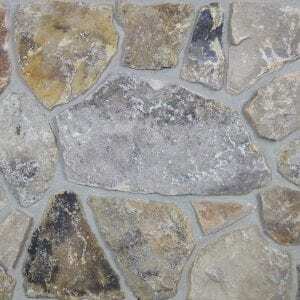 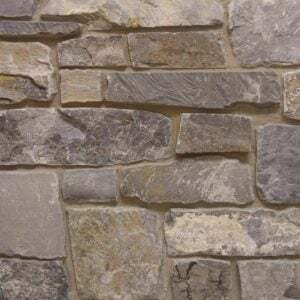 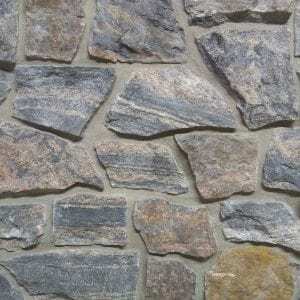 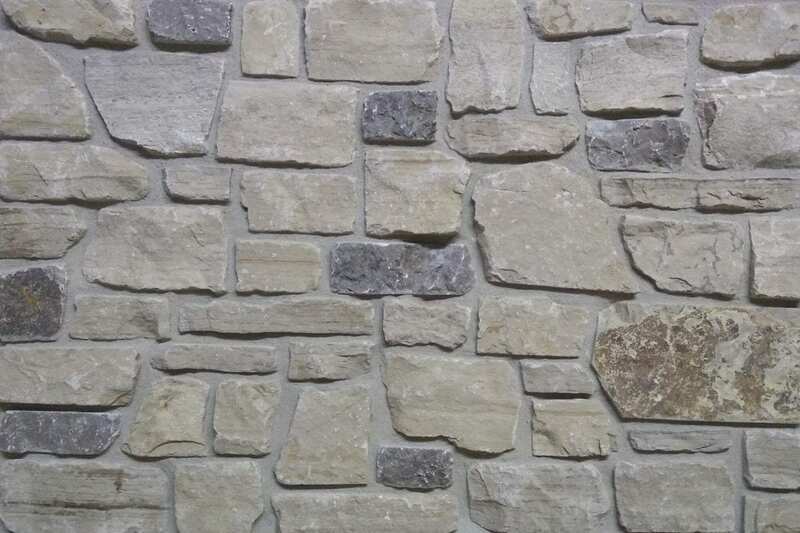 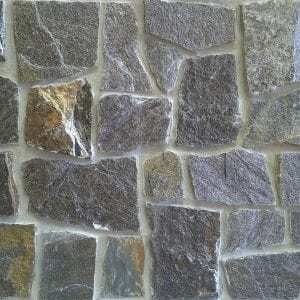 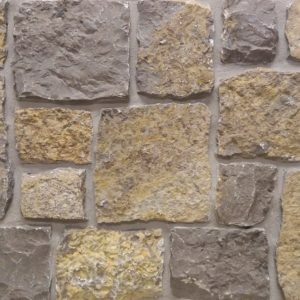 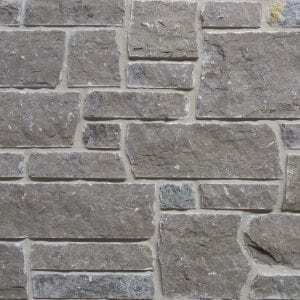 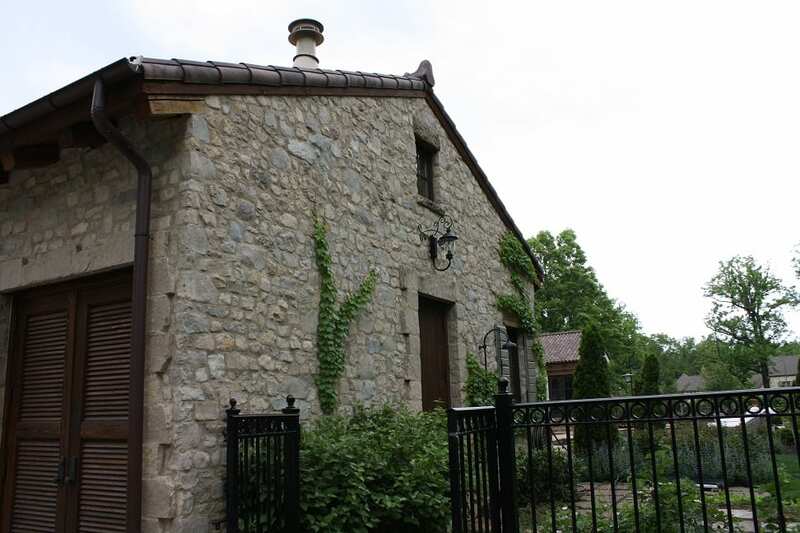 Malahide natural stone veneer has gray and white tones that will add a bit of simple charm to your projects. 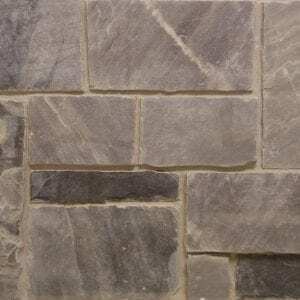 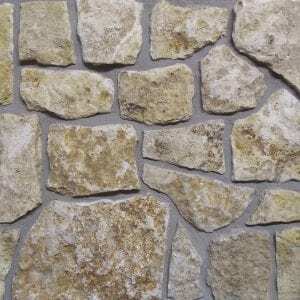 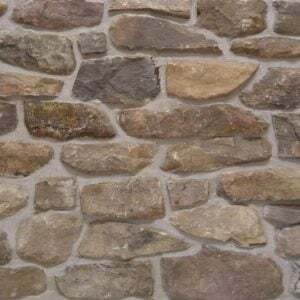 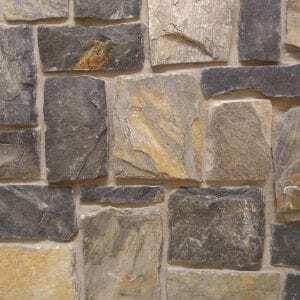 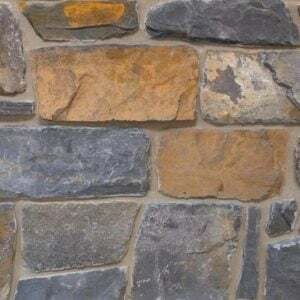 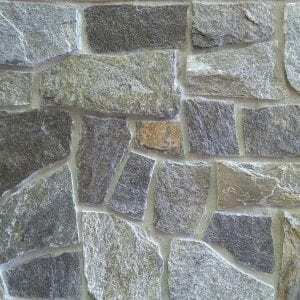 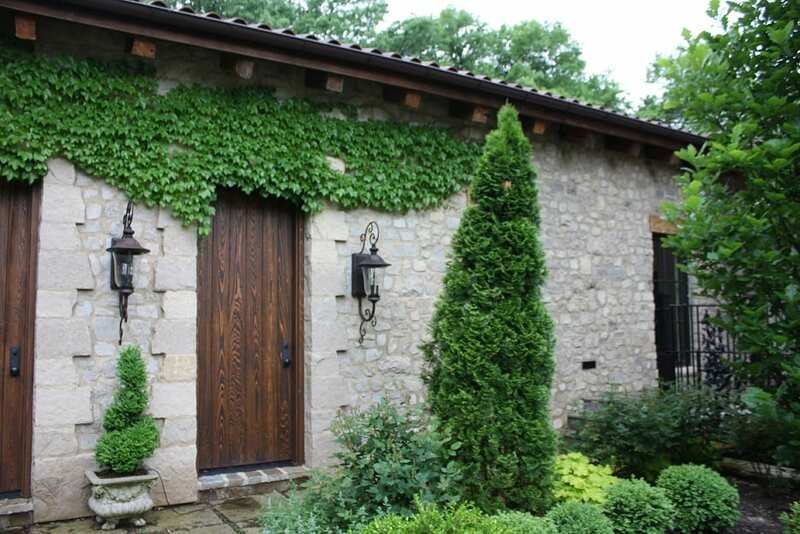 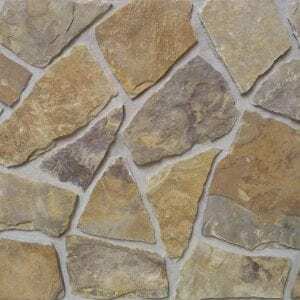 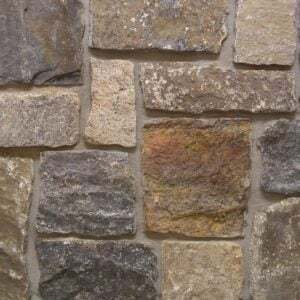 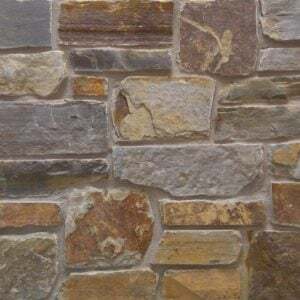 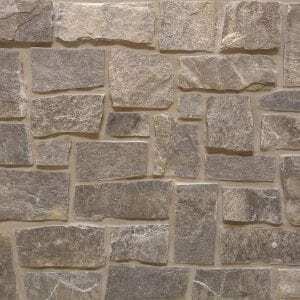 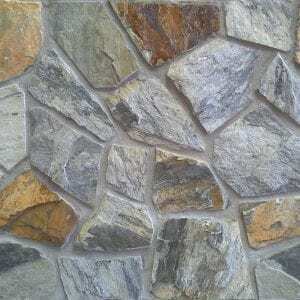 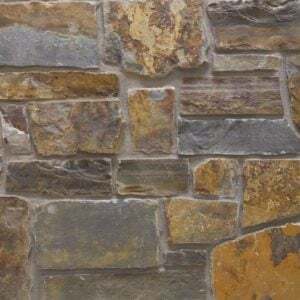 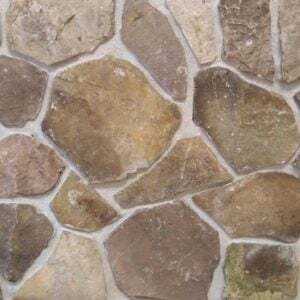 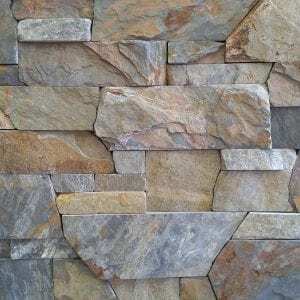 The irregular stone stapes and random edges will work well with projects like accent walls, exterior siding, and chimneys. 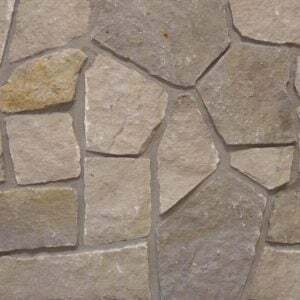 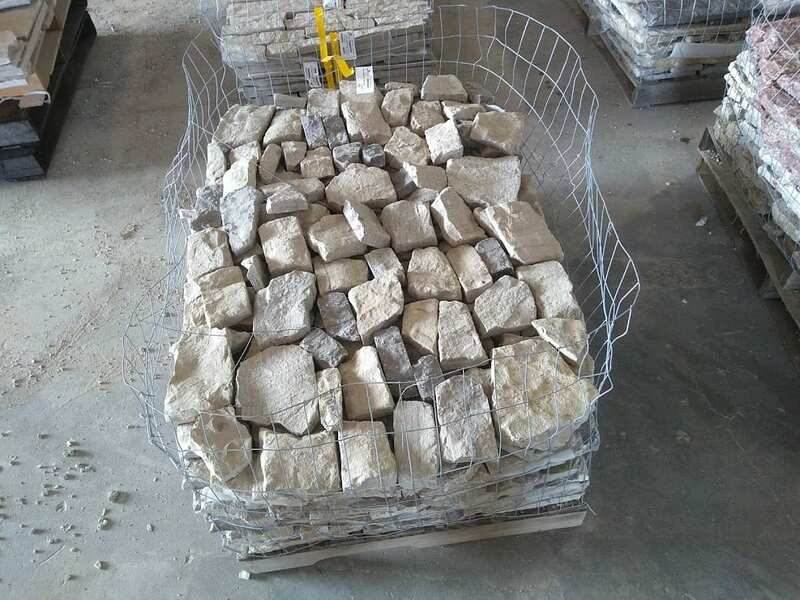 These random shapes will create a unique pattern of stone and add dimension to your space. 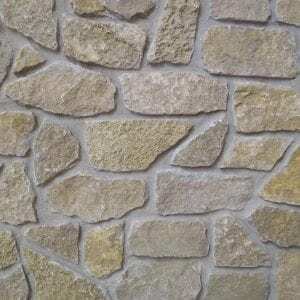 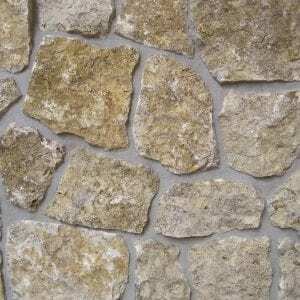 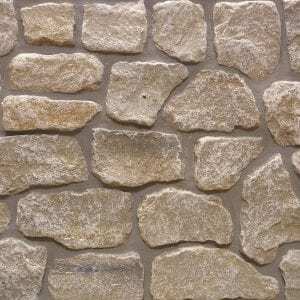 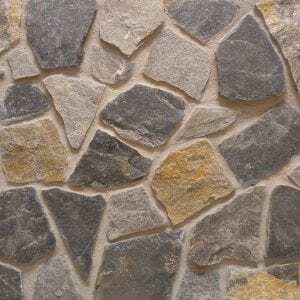 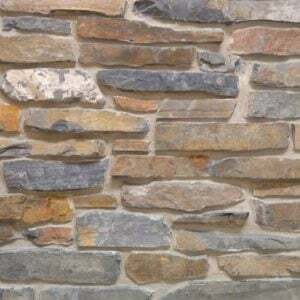 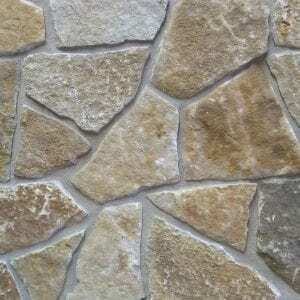 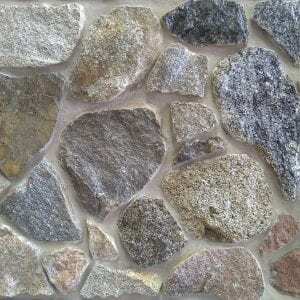 Malahide stones also adds an antique element to both rustic and contemporary decors. 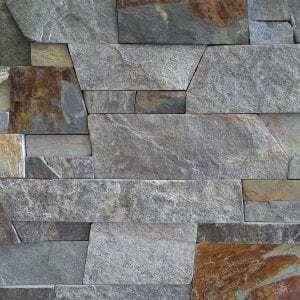 The neutral colors will blend well with both the dark or metallic tones of modern electronics and priceless collectables and art.